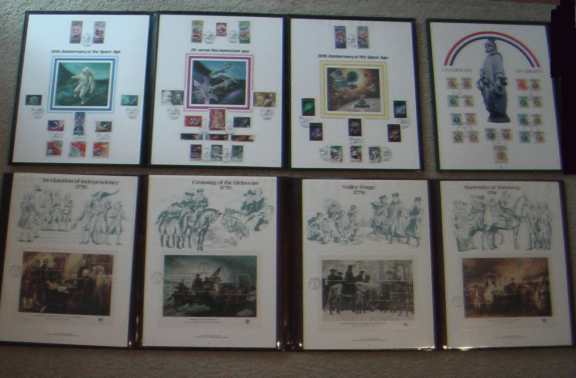 WE ARE TAKING OFFERS> 1st Day cover stamps. price is at the bottom. The price doesn't include shipping. 1985 Royal Mail 350th Anniver.